These Conditions of Sale govern the sale and delivery of products by Red Kalinka to you. We offer different products and services, and sometimes additional terms may apply. If those additional terms are inconsistent with the conditions here described, those additional terms will control. Please read these conditions carefully before placing an order with Red Kalinka. By placing an order with Red Kalinka, you signify your agreement to be bound by these conditions. When placing an order, you will provide some details in your account. When you place an order to purchase a produ you will be accepting these conditions of sale, the prices and product descriptions. Red Kalinka will process your order as long as the products purchased are available. In the event of some of the products not being available, we will get in touch with. When you place an order from Red Kalinka, we will send you an e-mail confirming receipt of your order and the delivery details..
All prices are inclusive of legally applicable taxes in the moment you place the order (for example, VAT.). Prices are shown in euros and other currencies which might be available in some cases. Payment can be fulfilled through the different payment methods made available by Red Kalinka for each product. RED KALINKA will provide information regarding delivery restrictions and limitations. Red Kalinka will try to deliver the products within the terms established for each product. Please note that unless otherwise stated on the website, delivery estimates are just that. They are not guaranteed delivery times and should not be relied upon as such. Please get in touch with Red Kalinka if you have any question regarding those terms. When you purchase ebooks, they will be delivered to the email address provided by you. It will also be possible to download them through your personal area at Red Kalinka's website. Please note: When you buy paper books, you will be receive the ebook version of those books. In that case, you will not receive the ebook by email, but in a CD together with your paper books. In the case of services such as our Skype lessons or video courses, no physical product will be delivered to your postal address. Those a online services which don't require any postal delivery. 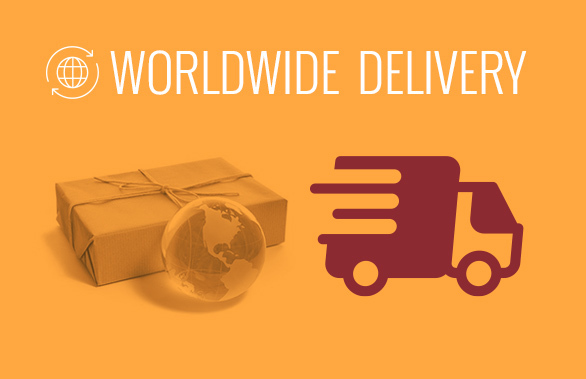 If any product requieres a physical delivery service, when ordering this product from Red Kalinka for delivery outside of the EU you may be subject to import duties and taxes, which are levied once the package reaches the specified destination. Any additional charges for customs clearance must be borne by you; we have no control over these charges. Customs policies vary widely from country to country, so you should contact your local customs office for further information. Electronic products (classes, courses, software, access to online services, ebooks and other computer files), can not be exchanged or refunded, except in the case of error by Red Kalinka. Downloadable products (such as electronic books) can not be returned. Sealed multimedia products (DVD. Blu-Ray, CD, software hardware, etc.) can only be returned if the packaging has not been removed or if the seal has not been tampered with. Delivery and handling costs caused by the exchange or refund due to the customer dissatisfaction are to be paid by the user. If the exchange or return were due to an error by Red Kalinka, Kalinka, delivery and handling costs are to be paid by Red Kalinka. For credit/debit card payments, the customer will receive a refund to their card. For bank transfer or Western Union payments, the customer will receive a bank or Western Union transfer. 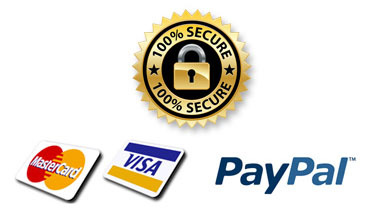 For payments using services such as Paypal, the customer will receive a refund via the same electronic payment method. Refund will be issued withing 14 calendar days from the receipt of the refund request. If you wish to cancel any subscription, send us an email to info@redkalinka.com to let us know that you do not want to continue paying for the subscribed service. You can cancel any subscription up to 72 hours before your credit card is charged. When 6 months after purchasing lessons, the student has not taken any of them. When 6 months after the last lesson taken, the student has not taken any more lessons. *This condition does not mean that the lessons expire 6 months after being purchased. This condition means that the lessons expire if for a period of 6 months the student does not take any lesson. If a student takes lessons regularly, their lessons will never expire. 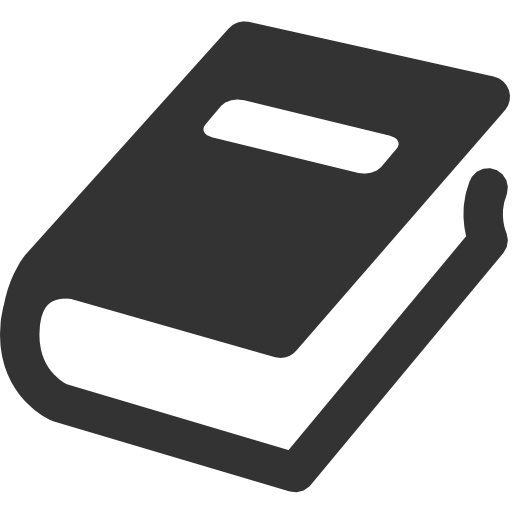 When you buy a book, we guarantee that you will be able to download it in perfect condition for 30 days. 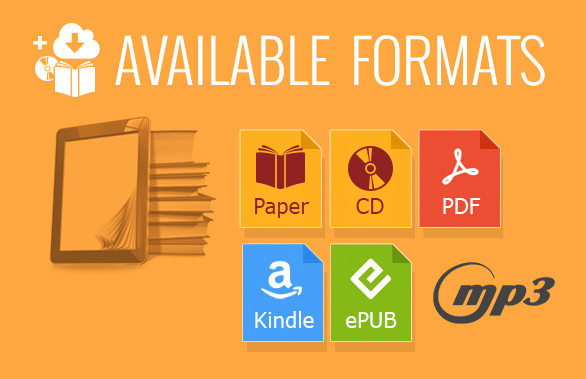 Each book can be downloaded up to 10 times, so you can use your book on different devices. In the event of technical problems, we will provide alternative download methods. Red Kalinka and its affiliates will not be responsible for (i) losses that were not caused by any breach on our part, or (ii) any business loss (including loss of profits, revenue, contracts, anticipated savings, data, goodwill or wasted expenditure), or (iii) any indirect or consequential losses that were not foreseeable to both you and us when the contract for the sale of products by us to you was formed. These conditions are governed by and construed in accordance with the laws of Spain. If you don’t have a user account, you will have to follow a sign up process to create one, although in some case I will not be necesarry to have an account in order to buy some products. Your account is personal and can only be used by you. Going through all the steps when placing an order means that you accept all the conditions here described, including your obligation to pay for the products or services ordered. This is the equivalent of signature to accept a contract. According to what is established in the data protection law 15/1.999, we inform you that all the details that you provide when placing an order will be stored in a database of Red Kalinka with the purpose of being able to manage your order, payment and delivery. These details are also used to provide you information regarding the products and services or Red Kalinka. We understand that you allow us to provide you information of your interest regarding products and services of Red Kalinka when you provide your details to Red Kalinka. This information of interest can be delivered by any means, including phone calls, SMS, MMS and email. We also let you that your details when be given to other companies. It is necessary that you provide all the contact details requested in the forms you will find when placing an order. In the event that you do not do so, Red Kalinka may not process your order. You can request access to change or edit your details and also to express that you do not want to receive marketing communications for us. In that case you can write an email to info@redkalinka.com with the subject “LOPD”. In the email you have to write your full name and client ID an include the phrase “I don’t want to receive advertising from Red Kalinka”. All the information stored in the databases or Red Kalinka will be considered as the proof of the orders placed by you, the payments and the communications between you and Red Kalinka. Every element at www.redkalinka.com including, audio, images, video and the technology involved in its developing are protected by copyright and patents. All those elements are property of Red Kalinka. If you have a website and you wish to include any element or link from www.redkalinka.com or any website from Red Kalinka, you have to ask for permission to Red Kalinka..
Any usage of framing or in-line linking is strictly prohibited..